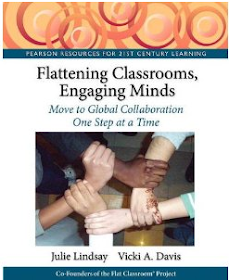 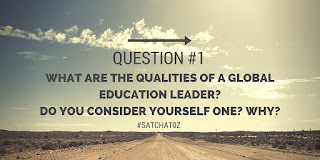 The Global Educator: #satchatoz - A Tweetchat with spirit and soul! #satchatoz - A Tweetchat with spirit and soul! 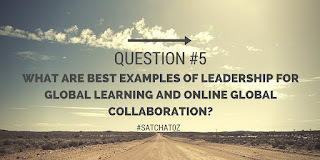 Last Saturday morning, with the sun shining brightly and the waves on our South Golden Beach calling me, I chose to participate as host in the #satchatoz Tweetchat. 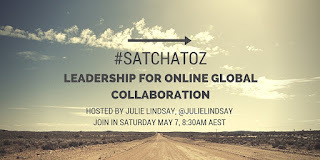 This is no ordinary regular Tweetchat - this is a globally aware chat session with spirit and soul! 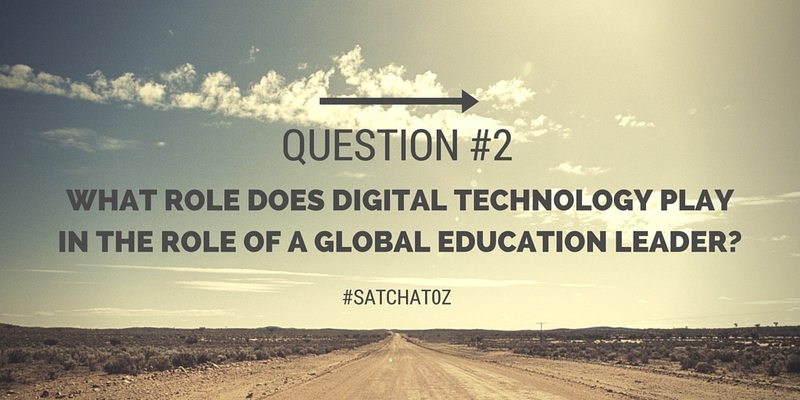 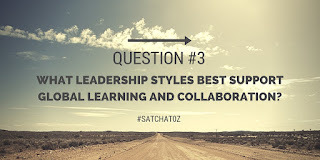 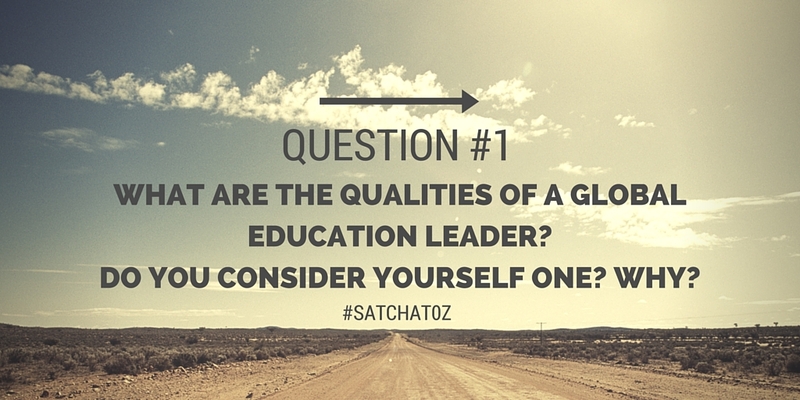 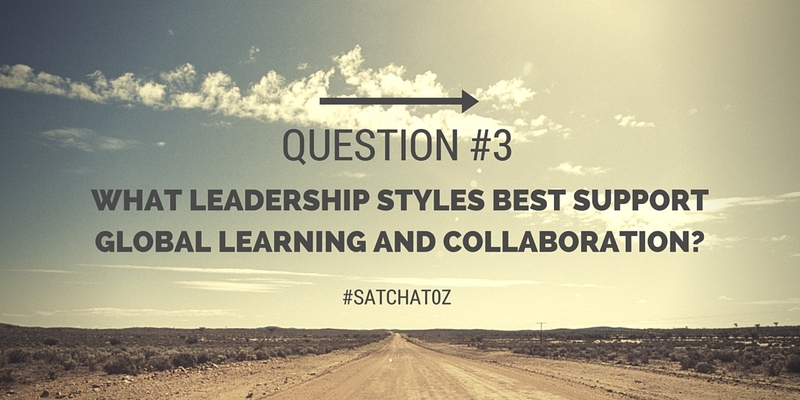 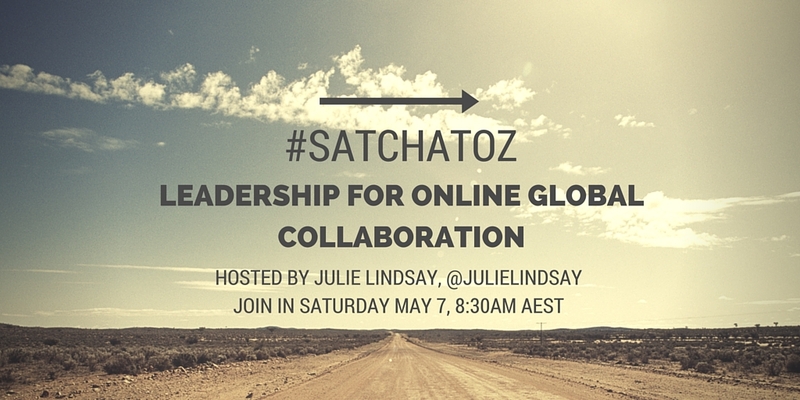 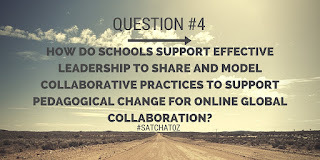 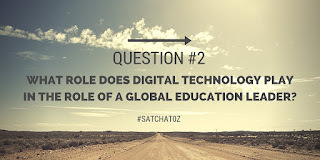 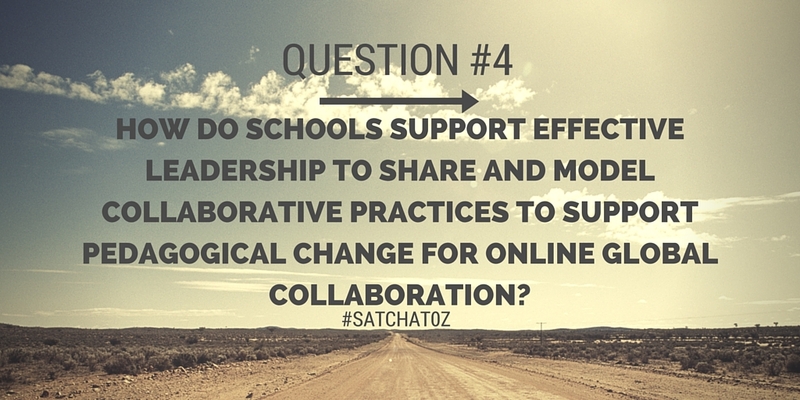 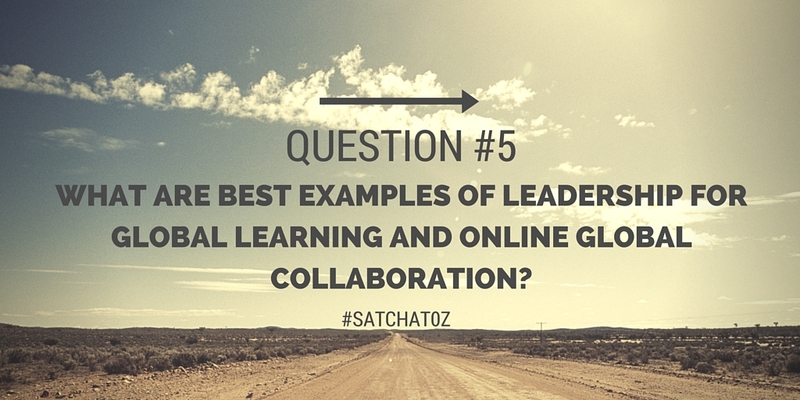 Don't miss the NEXT #satchatOZ! 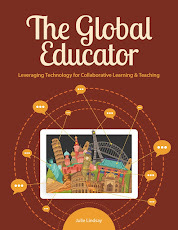 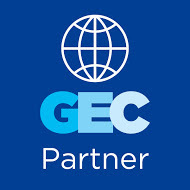 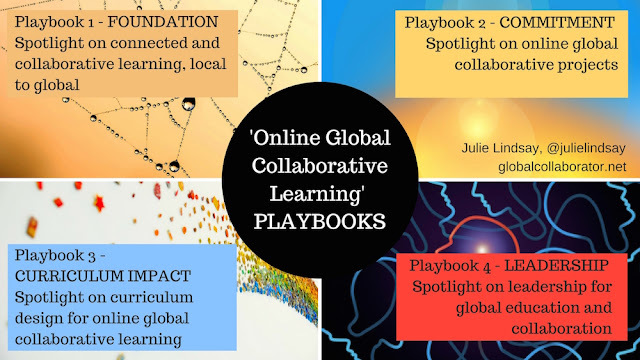 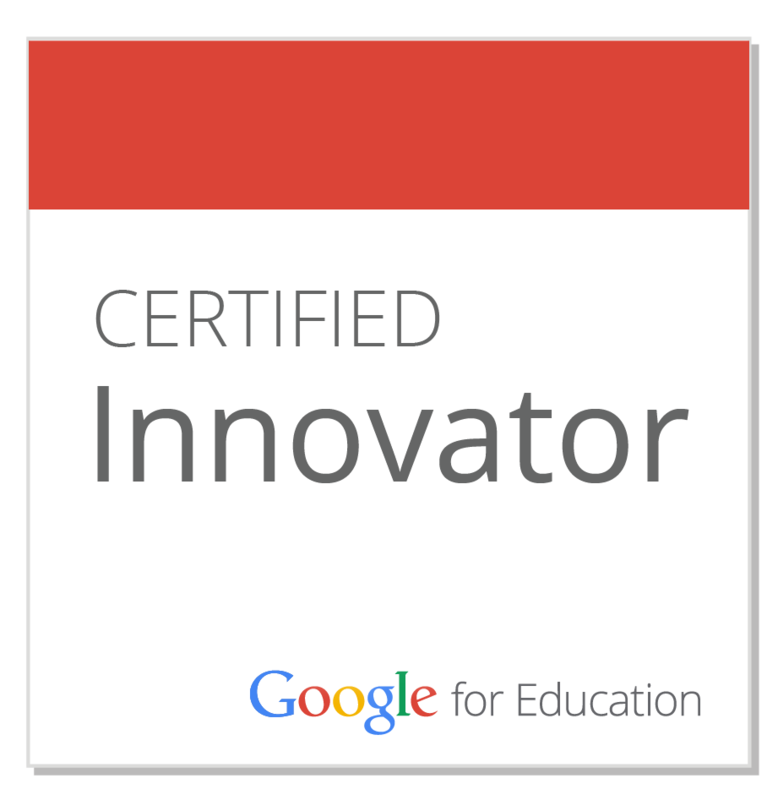 The best professional learning that takes you and your thinking beyond the local into the global! 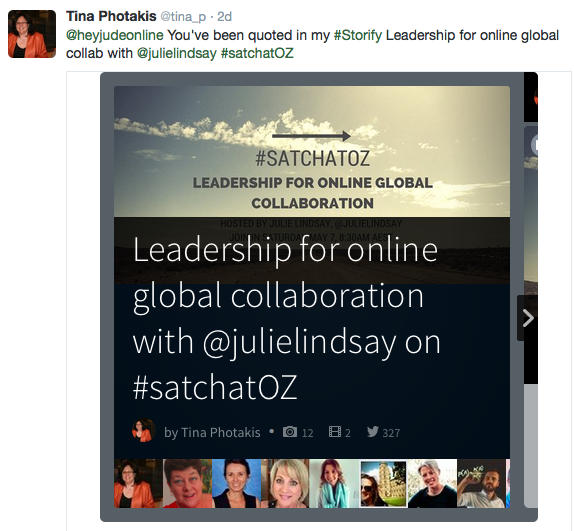 Relive the chat via Storify!